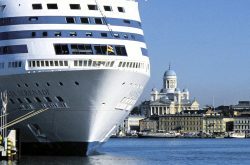 If you’re looking for a Baltic cruise to remember, you can’t get better than Sweden. The Scandinavian gem is bursting with beautiful scenery, steeped in history and full of the world-famous Swedish design. And if you visit Sweden with Scandi Travel, you can choose from several unique packages, each with their own great itinerary. Maybe you want to soak up the historic surroundings of the Gamla Stan? Or tour the majestic Stockholm Palace? Perhaps you would prefer to take your pick of the local foodie delights? 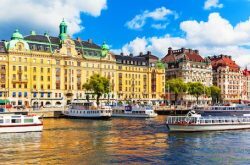 Whether you want a whistle-stop tour or a full-blown Stockholm city break, our tailored Sweden holidays can provide.